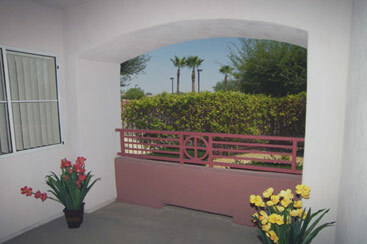 Chaparral Winds Independent Living Community, offers several options for studios, one bedroom and two bedroom apartments as well as our luxury Casita homes. Our amenity package is available for all, to make life just a little bit easier. Large Floor Plans of 1425 – 1550 Square Feet! 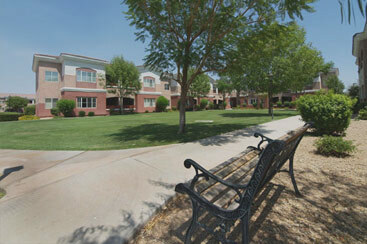 Call 623-544-4777 for more information on our Independent Living Community. 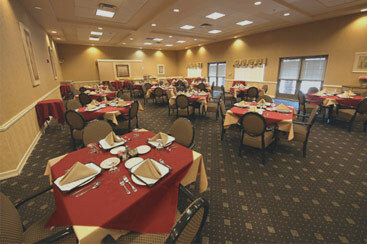 View our other Arizona Independent Living Communities.